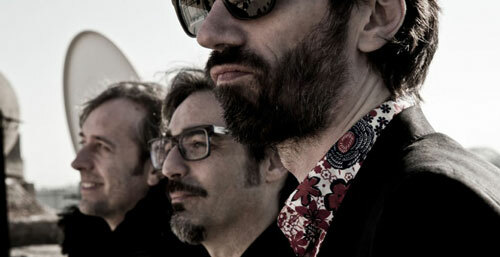 Il Genio – Genius – is the provocative new song by Marlene Kuntz, one of the best Italian rock band since 1990. After long years of musical research, the last album Nella Tua Luce is full of rock, riffs and a fantastic songwriting. Back to basics, back to the rock. Rock is a simple thing…the genius as well.